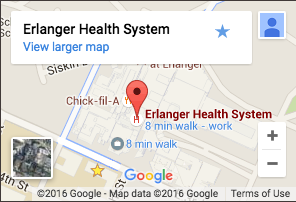 The good news is that as a cutting-edge health system, Erlanger is home to a growing number of plant-based providers who direct medical services and community programs with this focus. 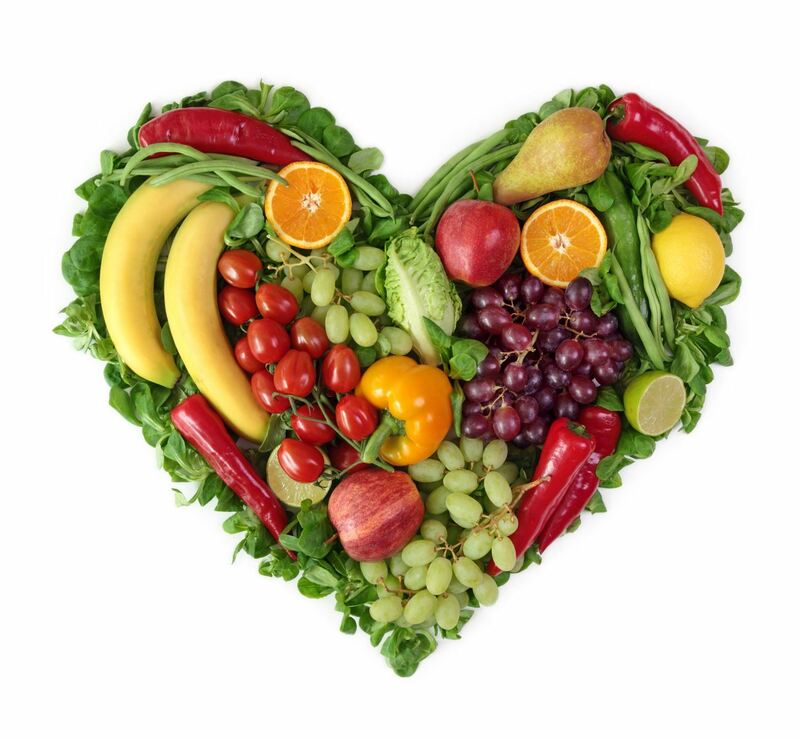 These practitioners are not only trained to help you chart a course to better health through a plant-based diet – they have also experienced the benefits of this lifestyle first hand. Importantly, they can help you strike the right balance between diet and other major factors influencing health like exercise, stress management and sleep habits.